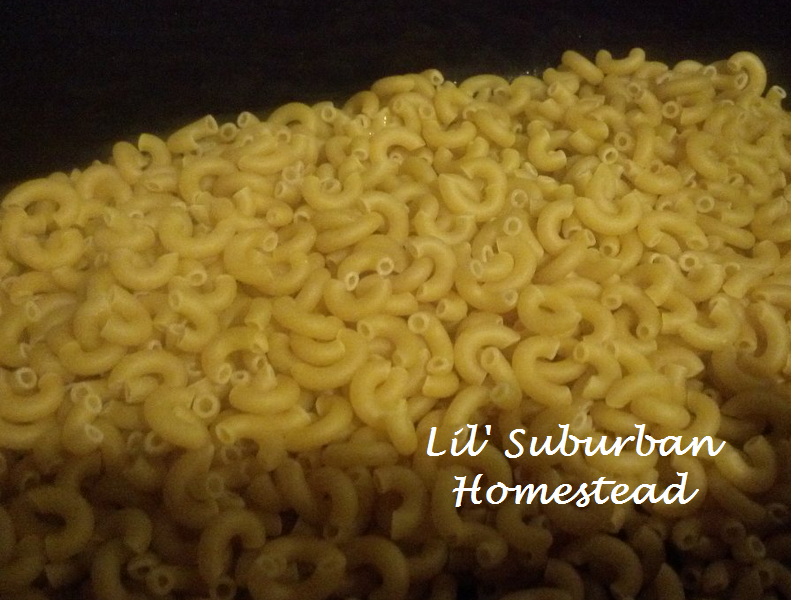 Even though we are all back to the daily grind or at least I am I know some of you never left but I just had to share this new macaroni and cheese recipe I tried over the holidays. 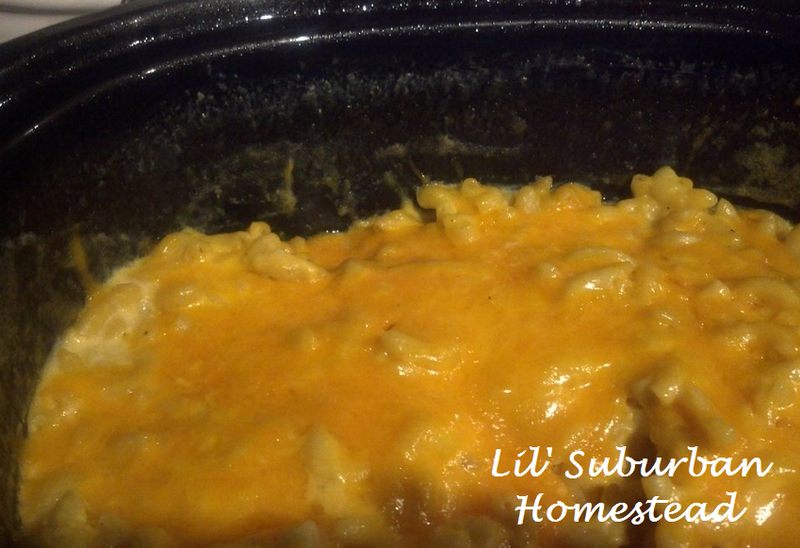 The one thing I want to do over the holidays is relax….and in my case there is not much lazing around and relax time to go around so I definitely embrace and love recipes that are super easy and in the case of this slow cooker mac and cheese you can’t get any easier! The other wonderful thing about this recipe is that it tastes so much better than the boxed version trust me you will be absolutely delighted with this recipe….I sure was! I personally cannot stand boxed processed macaroni and cheese….my daughter always laughs at this and says “Mom you love cheese and you love pasta but you don’t love macaroni and cheese!” and I have to say “I love macaroni and cheese when it’s the real deal!” and this is the real deal! Let cook for 90 minutes to 2 hours depending on your crock pot and stir occasionally. You will keep thinking it won’t turn out but then magically it will all come together. 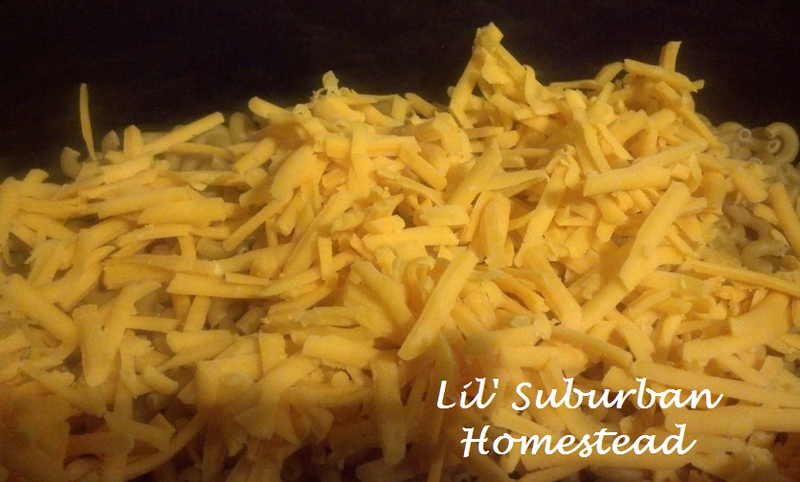 Just when you think its done go ahead and spread the last cup of grated cheese on top and wait about 5 to 10 minutes and serve up! Wishing you all a wonderful month of January filled with more Crock Pot Meals and more time for you to relax and enjoy your loved ones! That sounds scrumptious. I will try it sometime and then freeze in small meals. I use my crockpot or slow cooker (whichever you choose to call it) but I never thought about cooking macaroni and cheese in it. Thanks for the recipe…life is full of surprises. Have a wonderful year…I’m looking forward to more great ideas. Karen I keep learning new things as well…..the blogging adventure is an exciting one for sure! I look forward to continuing to keep up with you and all of your adventures as well! I am sorry but that don’t read like or look like lazy Macaroni and Cheese. I reads and look like great tasting Mac and Cheese. ME LIKE! Two thumbs up for Lil. I think this sounds YUM-O !! uh….. do you cook the noodles first, before putting in the crock pot ? No Miz Mary I guess I should clarify…..by the way I have missed you 🙂 You just put elbow noodles in the pot right out of the box….so EASY! 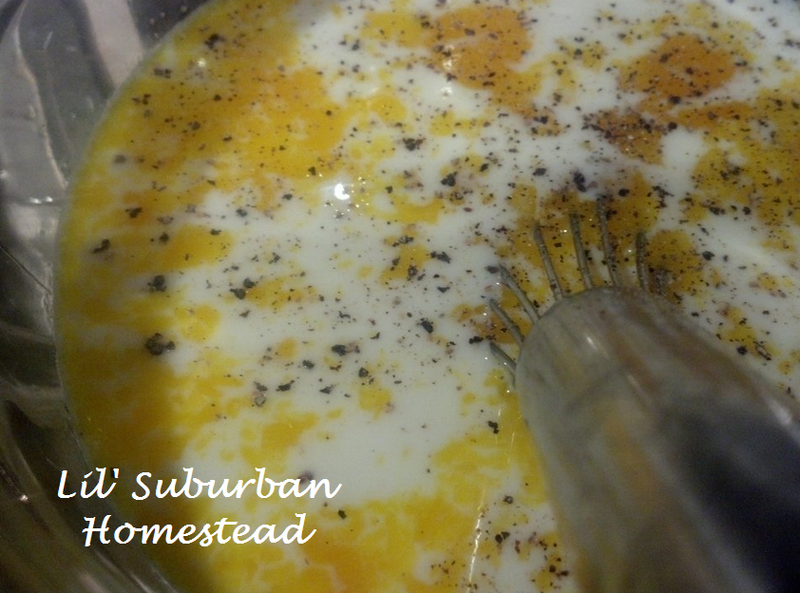 Hope you try it…I actually kept thinking it’s not going to turn out and it did and it got RAVE REVIEWS! I STILL follow your WONDERFUL blog !! Wow…just throw the noodles in the pot …… crazy !! Guess whats for dinner ?!?! Have a great day !! Anna I don’t know how I missed this comment almost a year ago LOL but your version with broccoli in it sounds yummy! Happy Holidays! Enjoy! I stopped by your site I never knew Cheese had so many health benefits! Patrick it is sooo easy I am making for Christmas Eve dinner 🙂 YUM!